A superb large one bedroom apartment to rent in a central Wimbledon location. The block hosts a porter, communal gardens and off street parking. 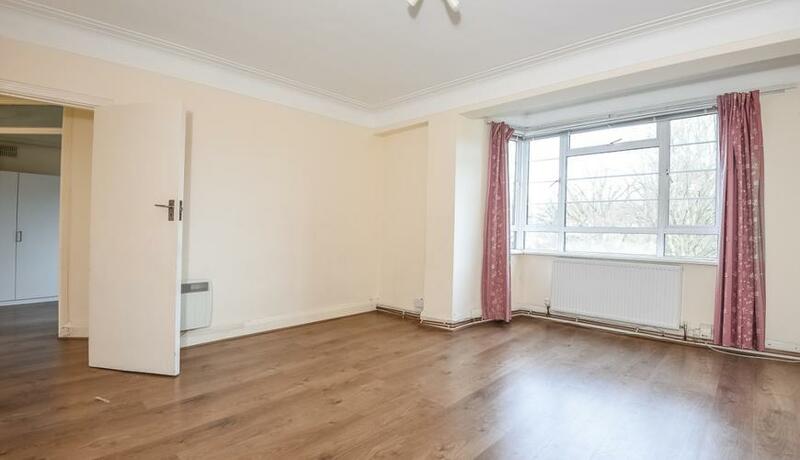 This spacious one bedroom top floor flat is superbly located for the easy access to Wimbledon's fashionable bars, restaurants and station.